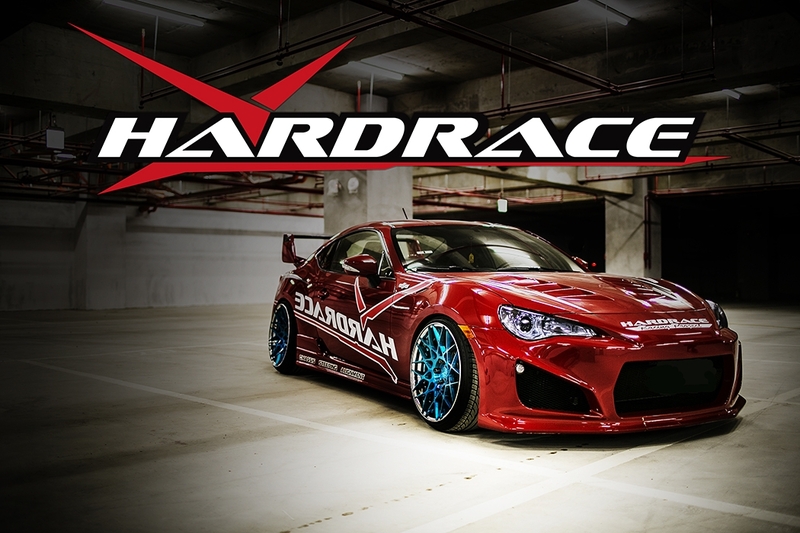 2014/04/07 Hardrace New Website Launch .. The new Hardrace website has completed now, and it is more friendly interface. i hope all our customer enjoy our new website, if anything wrong on the website, please let us know. it is still on testing run.